Florida software company Mi9 Retail said Monday that it is poised to acquire MyWebGrocer, the Winooski-based e-commerce firm that has long been a leader in the local tech scene. Mi9 Retail of Miami did not say how the transaction would impact the employees in the headquarters of MyWebGrocer, which provides digital services for grocers. But Barry Clogan, MyWebGrocer's president of retail solutions, said that no employees would be laid off or be relocated as a result of the deal. "Four or five" workers did lose their jobs days ago, Clogan said, but that downsizing was not directly related to the deal. Clogan declined to release terms of the deal. Mi9 bills itself as a growing provider of software for retailers, wholesalers and consumer brands. It counts Aubuchon Hardware among its many clients. It has offices in Boston and Montréal, and also at locations in Europe, Asia and Africa. Mi9 said that it has made other recent acquisitions that, combined with MyWebGrocer, will help the company better compete in the digital retail space. Burlington natives Richard, Brian and Jerry Tarrant launched MyWebGrocer in 1999. 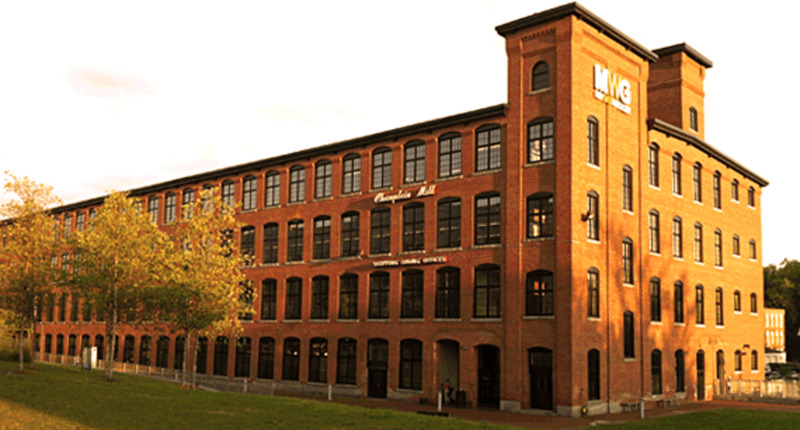 Afters years of growth, the Tarrants moved the business from Colchester to Winooski's Champlain Mill building in 2011. In June 2013, HGGC, a Palo Alto, Calif., equity firm, bought a majority stake in MyWebGrocer. MyWebGrocer had more than 300 employees in Winooski at the time of that transaction, according to HGGC. But the company has had rounds of layoffs in recent years. HGGC will remain an investor with Mi9.